Prince Edward Island is a small island off the Atlantic coast of Canada, and is fondly known as the "birthplace of Canada" which refers to the Charlottetown Conference in 1864 which saw the forming of the new Confederation of Canada. However, Prince Edward Island did not join at that time. 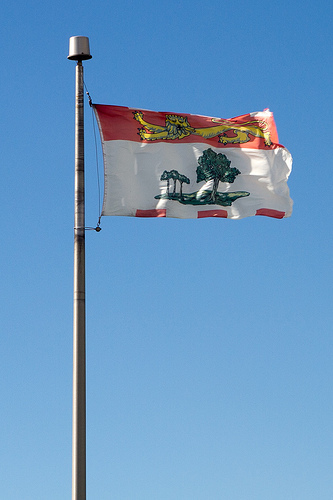 Instead, Prince Edward Island joined in 1873, becoming the 7th province. 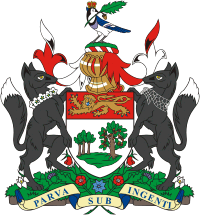 Prince Edward Island is named for Prince Edward, the Duke of Kent. The fourth son of King George III, and the father of Queen Victoria. Before the arrival of the first European settlers, the island was called Epekwitk by the native Mi'kmaq. 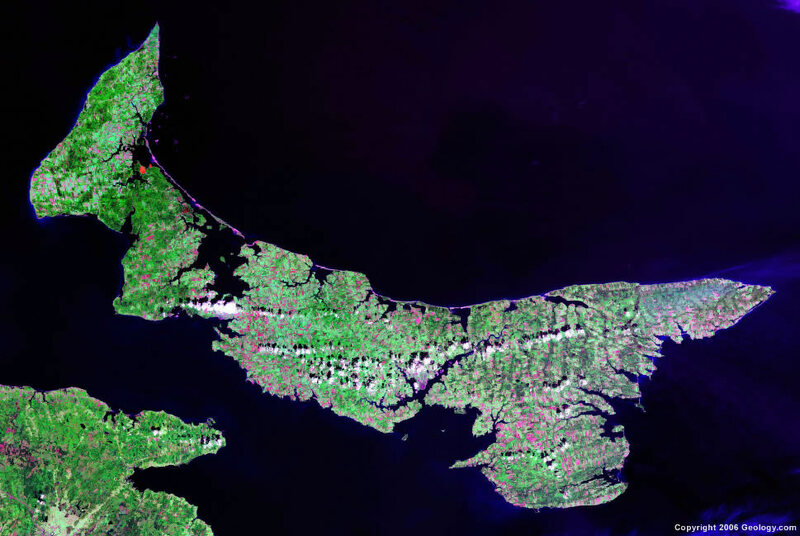 The first Europeans arrived in 1534, with the French settling their first colony, and placing control of the island with the rest of the French Acadian territories. The island was fought over by the British and French for many years, with thousands of the Acadians being expelled by the British in the mid-1700's. Finally, with the end of the 7 years war in 1763, Britain gained control of the island with the signing of the Treaty of Paris. The island was then given a new name. It was named St Johns Island. The name did not last, as the island played a crucial role over the next few decades. Finally, in 1798, the island was re-named to Prince Edward Island in honour of Prince Edward, who was going to lead the British forces in continental America. 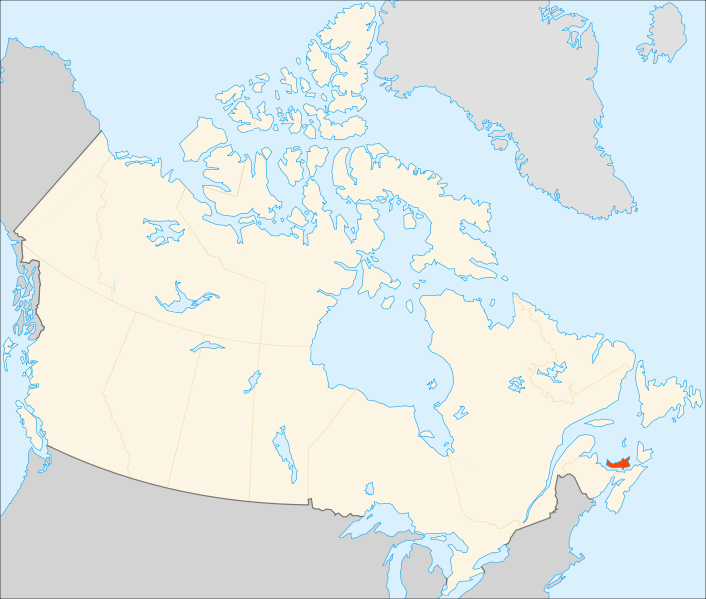 Prince Edward Island did not join the newly formed Canadian Confederation, despite the negotiations taking place in Charlottetown, on the island. Various options for the islands future where explored. Union with Canada. Becoming a dominion in its own right, as well as joining the United States. All these where discussed. In 1871, the island began constructing its railway, and with costs rapidly rising, tried to negotiate with the British Colonial Office for help. Since none was forthcoming, the island took to negotiations with the USA to explore the possibility of joining the US. However, Britain rapidly took steps to negotiate the islands accession into the Canadian Confederation. The Confederation took on the large debts brought about by the railway, as well as buying out the islands last absentee landlords. From 1905, the island used a British Blue ensign as its flag, defaced on the fly with a white roundel. In the roundel is an island with 3 small Oak saplings being protected by a Great Oak. The 3 saplings represent the islands 3 counties, Prince, Queens, and Kings. The Great Oak protecting them is Great Britain. Underneath is the islands motto. "Parva sub ingenti." or "The small under the protection of the great." The provinces coat of arms where granted by King Edward in 1905. The central shield is split 2 thirds to 1 third. The top third is a "lion passant." Gold on red. Found in the English arms, as well as on the arms of Prince Edward. In the lower 2 thirds is a representation of the island with saplings and Great Oak. The extras, such as the supporters where added in 2002. The crest is a Blue Jay, holding a sprig of Red Oak. Both symbols of the island. The crown representing Royal sovereignty. The supporters are a pair of silver foxes. A rare animal native to the island. To represent other industries on the island, one fox is wearing a garland of potato blossoms, and the other is wearing a length of fishing net. The compartment centres on a Mi'kmaq representation of the sun as an 8 pointed star. This is then surrounded by red roses of England, thistles of Scotland, shamrocks of Ireland, lilies of France, and Lady Slippers which are a symbol of the island. The current flag was brought in in 1965, and uses the coat of arms. The top third features the golden lion passant on red, and the bottom third features the island with 3 saplings and a Great Oak on white. The flag is bordered on three sides in alternating blocks of red and white.